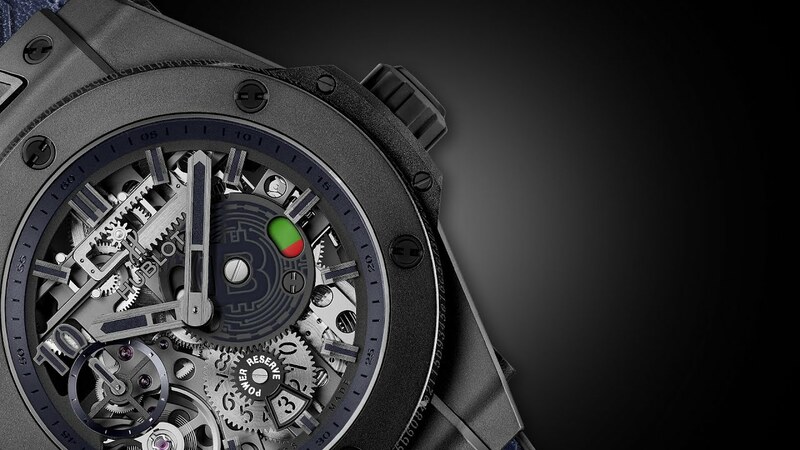 Swiss Watchmaker Hublot creates a limited edition watch in honor of Bitcoins 10th anniversary. The watch is named "Hublot Big Bang Meca-10 P2P" and is a 45mm wristwatch with a case made of micro-blasted black ceramic. You can see the watch's interior mechanism and it is 10 atmospheres water resistant. Thanks for your hunt. I’ve reviewed it but Hublot’s Big Bang BTC special has been hunted already. Because Steemhunt doesn’t allow duplicate listings, it is important to always check whether a product has been hunted already before submitting it. ow its really interesting, launching a watch on Bitcoin's 10'th anniversary! also the price is not very big! This is a really cool hunt @acidyo! Great find. It would also make a good @dlike post too! I think! Am new to dlike...just trying to figure it all out. Do you use that dapp? If they want to really impress the Bitcoin community, they ought to actually set the price at 2.1 BTC. Super-expensive watches are Veblen goods so if the price of BTC rises they'll only get more popular! Hey Acid. Looks pretty cool and I dig the micro blasted black color. Don't know if I would pay the price tag though unless I was holding bucket loads of Bitcoins. 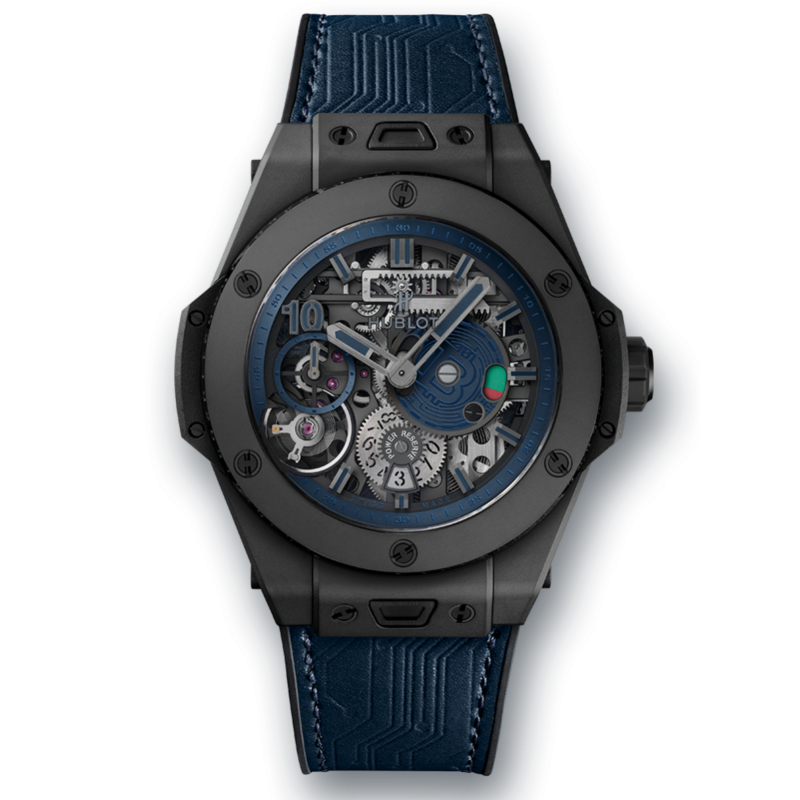 I'm a big fan of Hublot and Swiss watchmakers in general. I'm not surprised the Swiss made a watch dedicated to bitcoin:) Great design and probably a spicy price! Your UA account score is currently 7.938 which ranks you at #32 across all Steem accounts.